Our little learners have a lot of fun adding up numbers! Students get excited when we bring in objects they are able to count and add up. We find so many things around us that we can turn into addition problems. We add things around the classroom, the playground, and even add each other up as we stand in line. 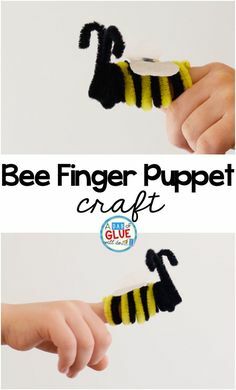 So during the winter months, we find different and interesting ways to bring this seasonal theme across our curriculum. As we are beginning to learn the concept of number sense, we play our Mitten Snowball Counting Activity They ask to play this activity over and over again! Students show what they know when they play our Snowman Number Math Up because students enjoy learning their numbers with these adorable snowmen! And our students are thrilled when we turn chocolate into a learning experience with our Hot Chocolate Science Experiment; this is a yummy science lesson! 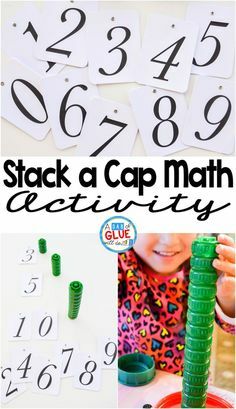 Incorporating a seasonal theme into playing math games is a great way to get children learning without realizing they’re learning. To bring the snow theme together with math, we’ve created this Snowball Addition Puzzles activity. 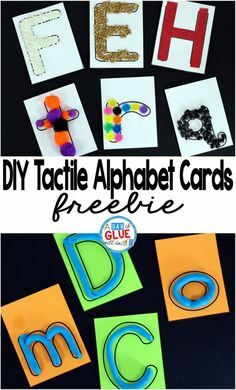 Use these with your preschool and kindergarten students to help them learn and review their addition facts. 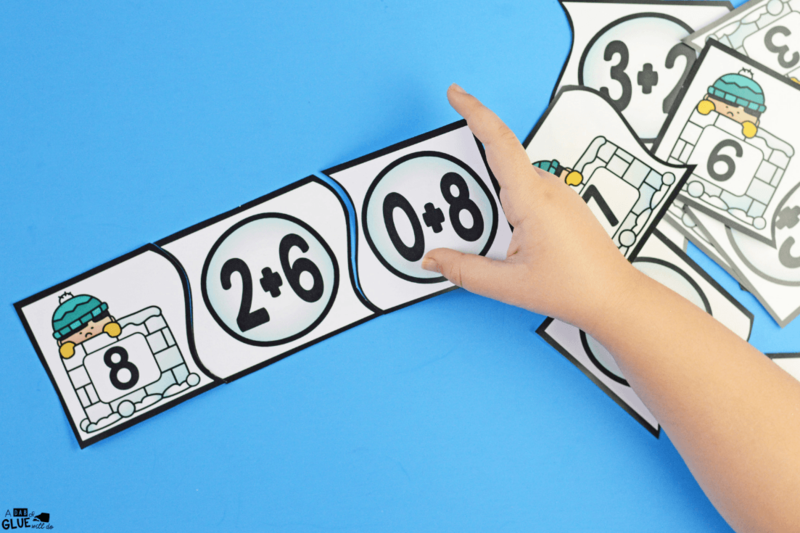 When students learn to count and add with manipulatives, they are more prepared to understand the concepts behind the math problems. Want to bring math and literacy together? 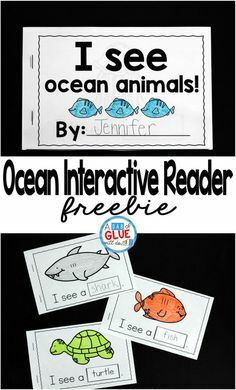 Be sure to take a look at our favorite Addition and Subtraction Books. Each page contains two numbers. Each number has two puzzle pieces with two different addition problems. 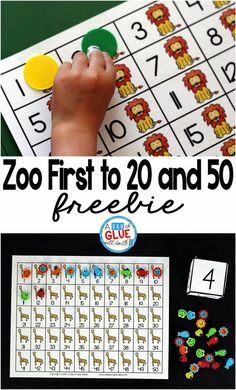 Students will start their puzzle game by picking a number to work on. They will then sort through all of the pieces, looking for which piece has the addition sentence that matches the numeral they have. This student chose the number “5” and then went on to find the two addition sentences that equal “5”. You may want to have students work in groups the first time they play the Snowball Addition Puzzles activity. To simplify things a little more, you can give them only one addition sentence they are looking for at a time. 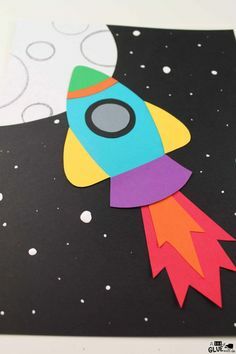 As they grow more confident, you can give them both addition problems at once. 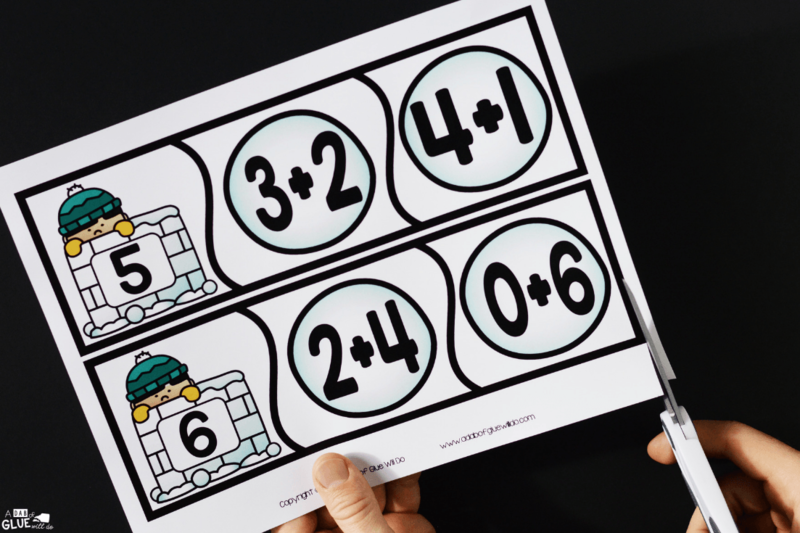 To challenge your students, you can ask them to come up with other addition problems that could also be added to each number. 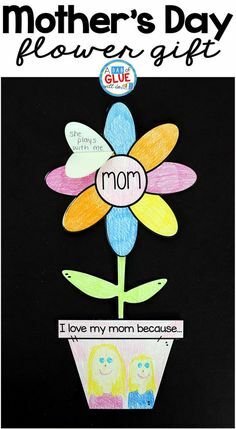 So for the child who has chosen 8, they would match the 2 + 6 and the 0 +8, then write out 1 +7, 3 +5, and 4 +4. 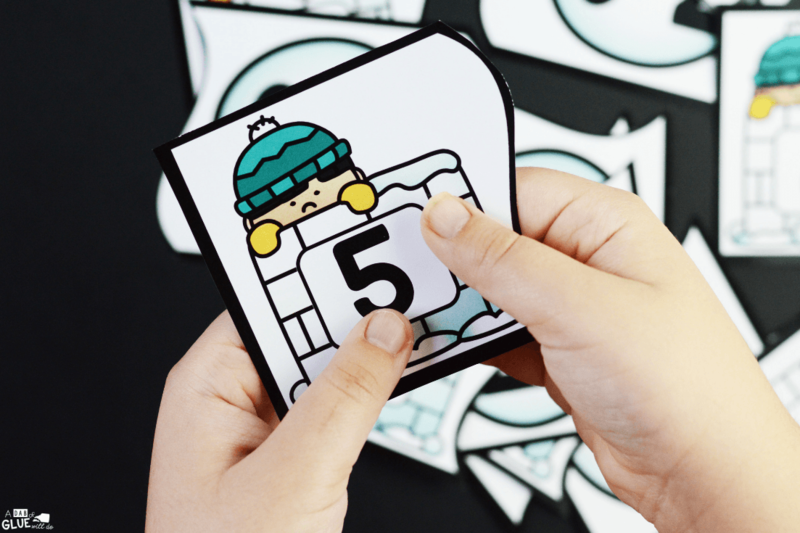 If you are looking for a way to be able to customize your students’ learning of addition and subtraction facts with a winter theme, you will love our Snowman Editable Addition and Subtraction Activity. 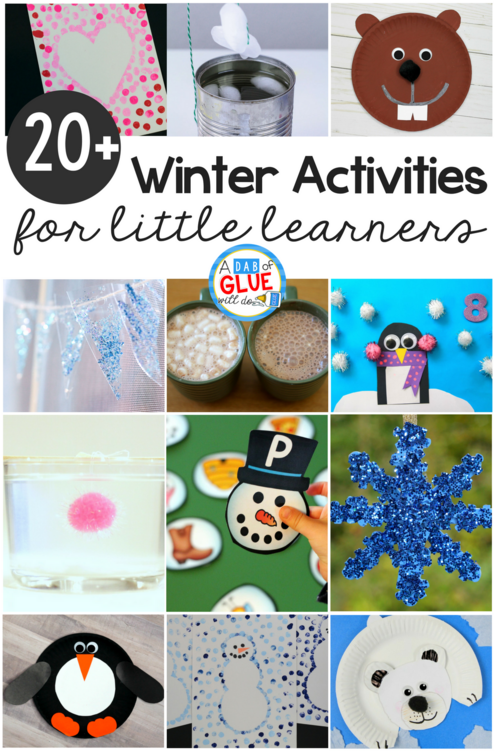 If you want to extend the winter theme across your curriculum, check out some of our favorite Winter Activities!! 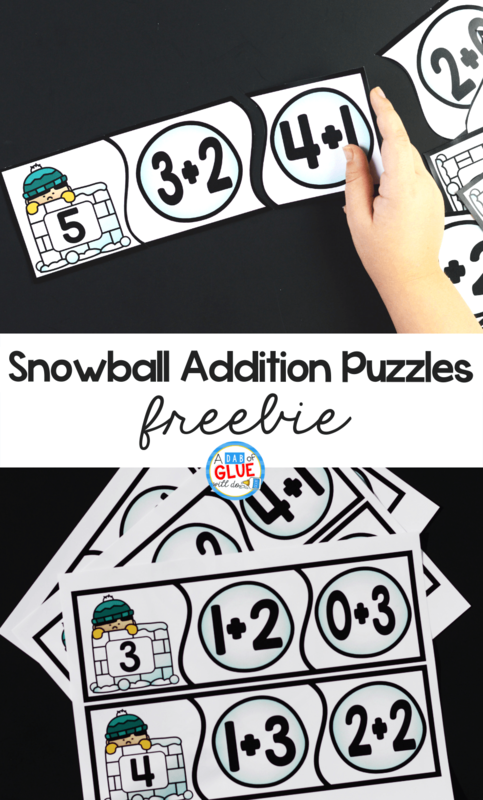 Download Your Snowball Addition Puzzles Printable Below! Have a brrrr of a good time with this Snowball Addition Puzzles activity in your classroom!